This course explores the relationship between architecture and sexuality in the context of European modernism. It looks at the diverse ways Western sexuality and modern architecture have produced the conditions that define our age. The history of space-making has been saturated with sexual metaphors—the shaft, the high-rise, the closet—and sexual and gender identities have been shaped by architectural forms—the bathhouse, the kitchen, the hotel, the office, the secret garden, etc. Yet, the space of sexuality has been excluded from the history of architecture. Defined by a long-standing history of masculinity, architecture is one of the last male-dominated professions. 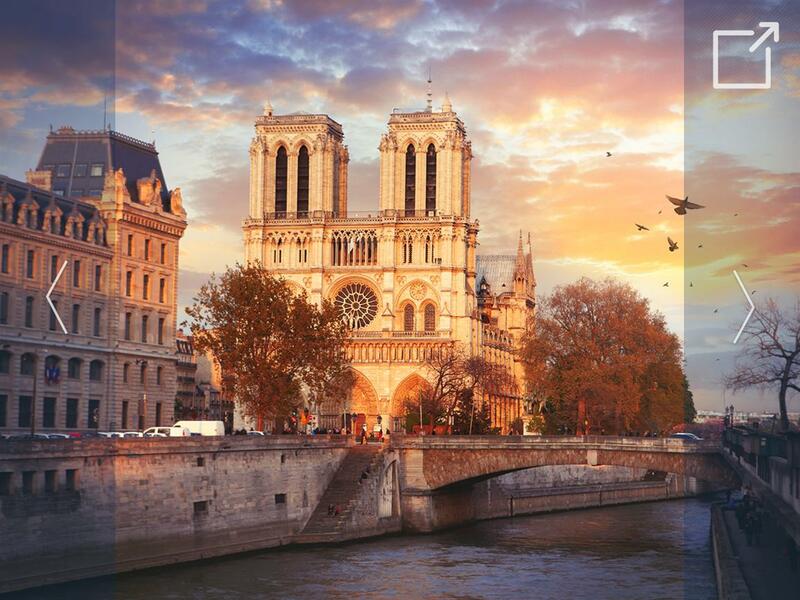 This course will examine a range of modern architectural highlights and landmarks in Paris, Dijon, Nice, and Marseilles. Come learn more about the program and meet the instructor!